Bland Brand Awareness Be Damned! Your company is amazing and deserves to be seen. Today's consumers have high expectations; they're into interactivity, engagement and everything traditional advertising can't give them. Thankfully, you've found GoGORILLA Media. We're a team of marketing experts who buck the system in favor of out-of-the-box messages that get our clients noticed. We're passionate about discovering new ways for our clients to connect with their audiences, and we're proud to say that we're pretty darn great at what we do! Intrigued? You should be! 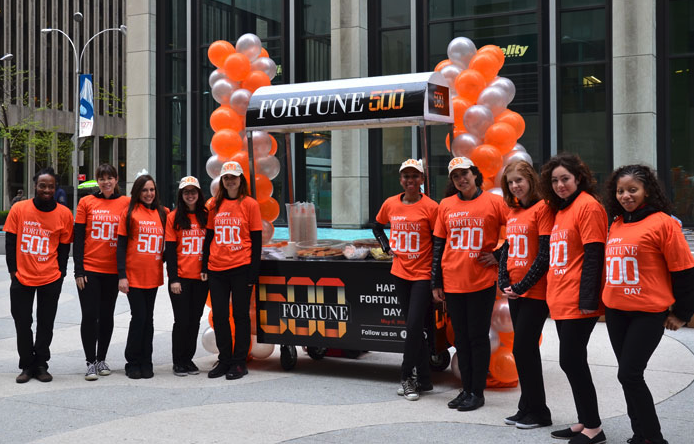 Read on to learn how one of the top experiential marketing agencies in the country can boost your business's brand awareness far beyond your competitors. Great question! Before you can sign onto the idea of experiential marketing, you have to understand what it is. 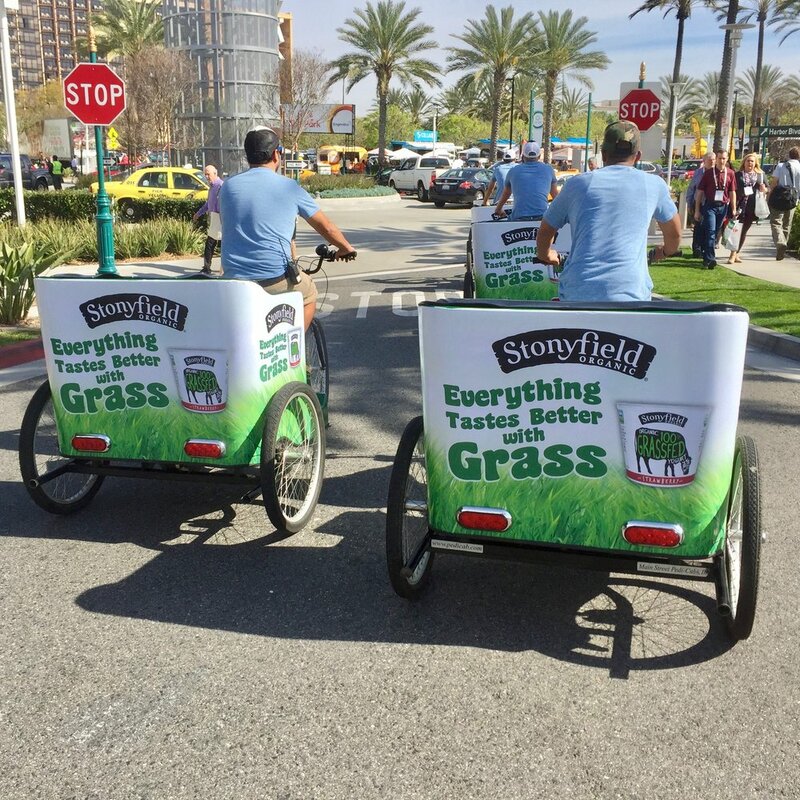 Experiential marketing companies look for unique ways to touch consumers that simply aren't possible with print, TV or online ads. Sure, we may use some of those elements in the overall strategy, but the main focus of experiential marketing is to create an experience — providing people with in-person interactions and tangible touch points along the way. Immersive experiences that allow people to touch, feel and know your brand. An infrastructure that enables ease of access, so consumers feel welcome to learn about your business. Imaginative campaigns that go above and beyond anything you can order from a traditional ad agency. Guerilla marketing is more cost effective and higher reaching than alternative advertising methods. 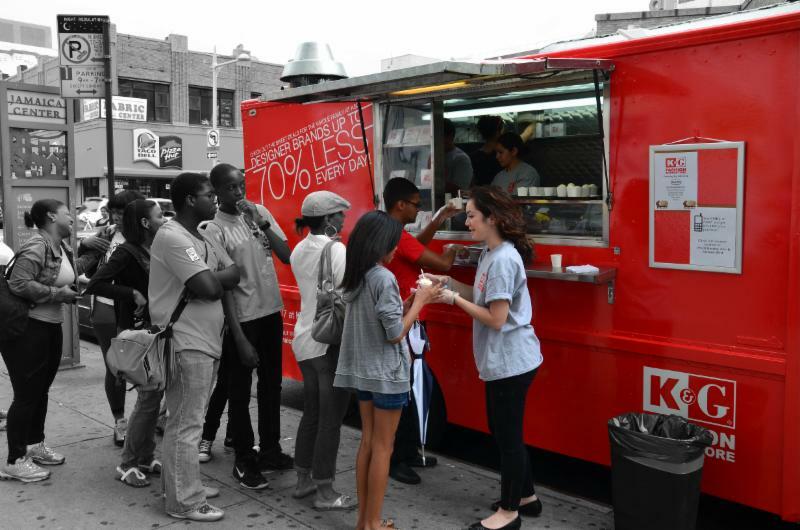 What Types of Experiential Marketing Services Does GoGORILLA Media Offer? GoGORILLA Media is an experiential marketing agency that does it all. We like to say that we have very few limitations when it comes to making our clients' customers love them. Here's a short list of some of our most popular offerings, but if you have other ideas, we'd love to hear them! Your craving for marketplace attention is always well served when you deliver grub — and joy — directly to the masses. Seconds, anyone? 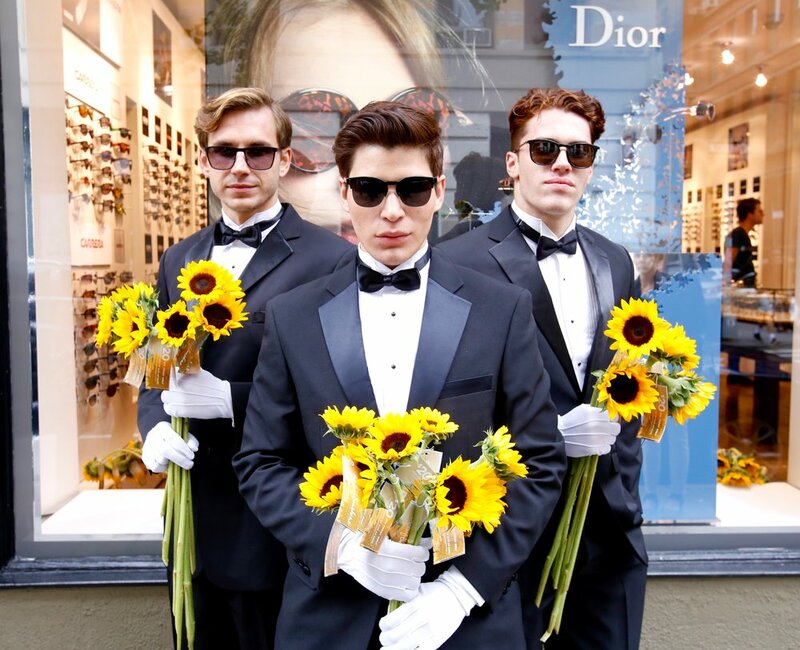 We’re not stuffy enough to don formalwear all the time, but if you want GoMODELS in tuxes — or costumes representing some other specific theme — we’re down for it. GoMODELS can pass out product samples and more while making a marked impression. You can’t have just anyone handing out samples of your client’s branded products. 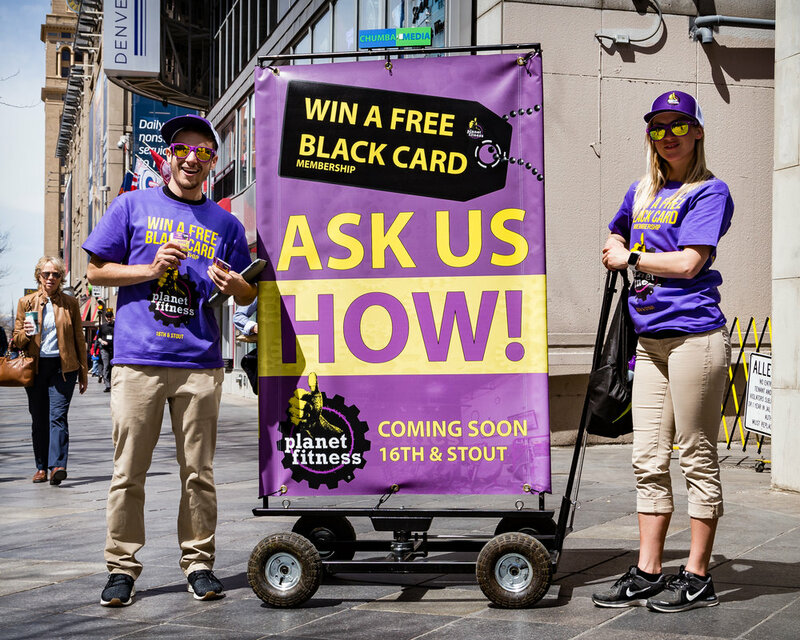 Our street teams are the masters of getting, and keeping, consumers attention – making sure they always come back for more! At GoGORILLA Media, we're masters of our craft. We create attention-attracting, go-get ’em campaigns that surpass the competition. Other experiential marketing firms may shy away from certain requests, thinking they're too risque or difficult. Our team lives by a “bring it on!” credo. Experiential marketing companies have it all over traditional marketing firms, and no one presents more unique and unforgettable ways to get your word out than GoGORILLA Media. We dare to be different. We've got it! We've found a way to mix work and play, and you can rest assured that your audience will appreciate the engagement our team provides. After all, when you're our client, we're part of your team, too. We'll represent your brand with an endless amount of energy and exhilaration. That's what it's all about! We've got that, too. We have an awesome roster of clients. We learn from each campaign, and we use what we've learned to grow our next project stronger. 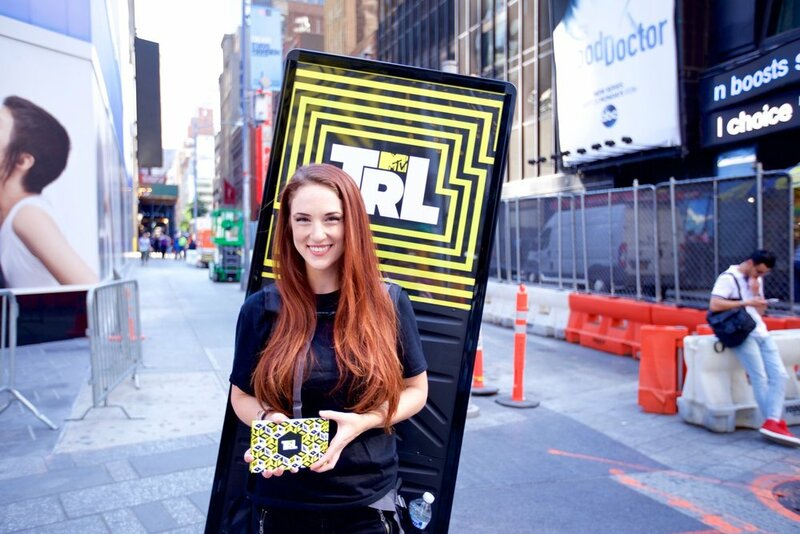 Before you step into your next advertising campaign, step out of the box with one of the top experiential agencies in the U.S. Choose GoGORILLA Media, and get ready to up your consumer engagement ante. Drop us a line today so we start building an incredible experience for your audience!